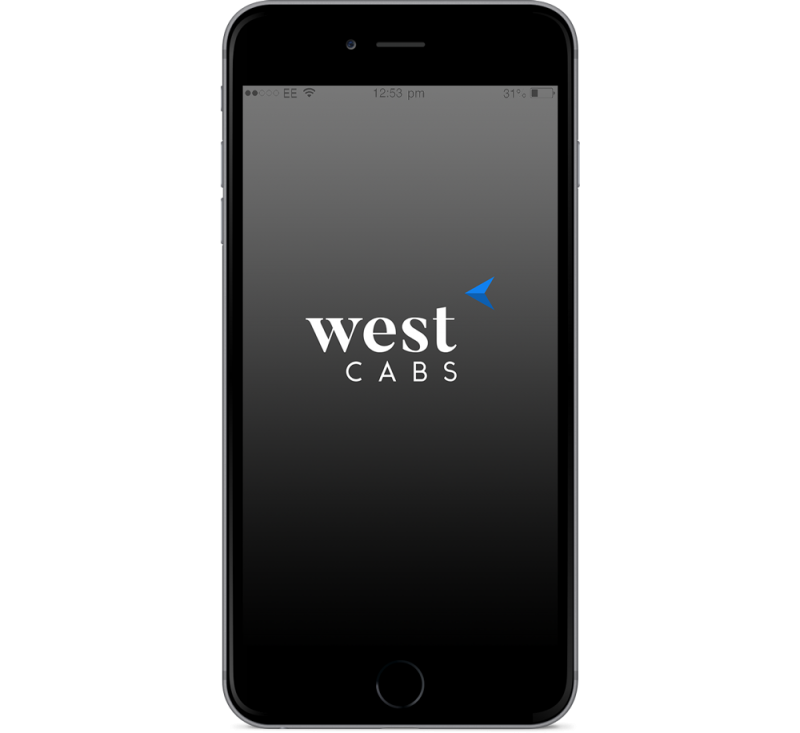 When you choose to ride with WestCabs, you won't be paying any more than if you choose to ride in a regular taxi. 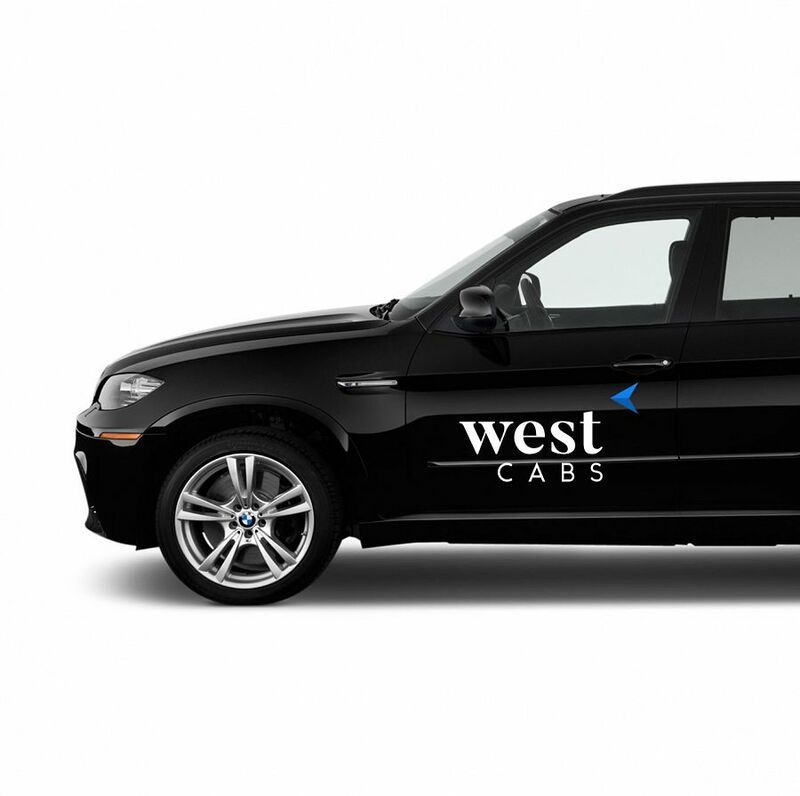 WestCabs proudly serves the Central Okanagan using its fleet of luxury taxis. We pride ourselves in providing a safe and comfortable travel experience for our customers, offering professional and affordable servies. 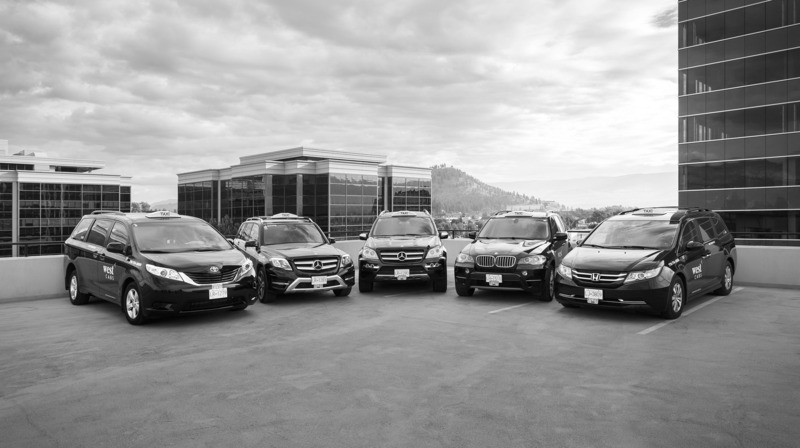 With a dedication to safety and service, our team of staff are committed to serving everyone in the Central Okanagan. 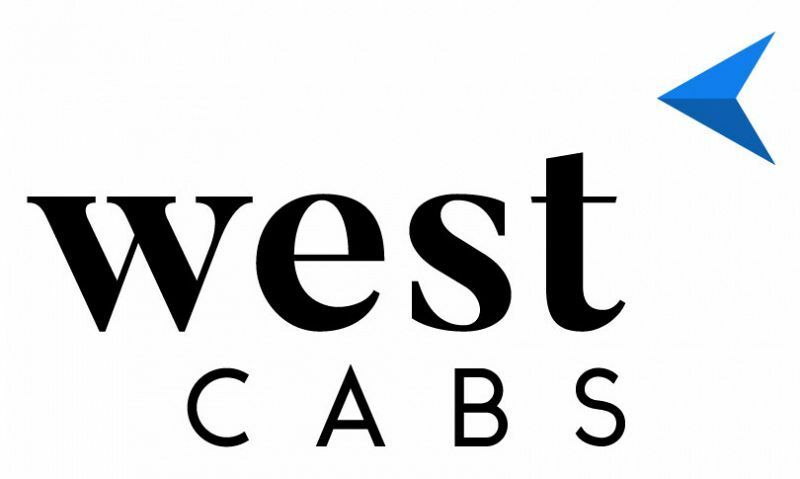 WestCabs proudly serves the Cental Okanagan using its fleet of luxury taxis. Book and manage your taxi appointment through our app - now accepting credit card payments!